A very successful FORUM was held on 3 April 2019. About 530 people attended. Videos and photos of the event are now available on the FORUM HOME page. WHY ARE WE HOLDING A “CLIMATE & ENERGY” FORUM? Our next Federal Election will be in May. The issues of climate change and energy are critical as never before. People are calling it “the climate change election”. 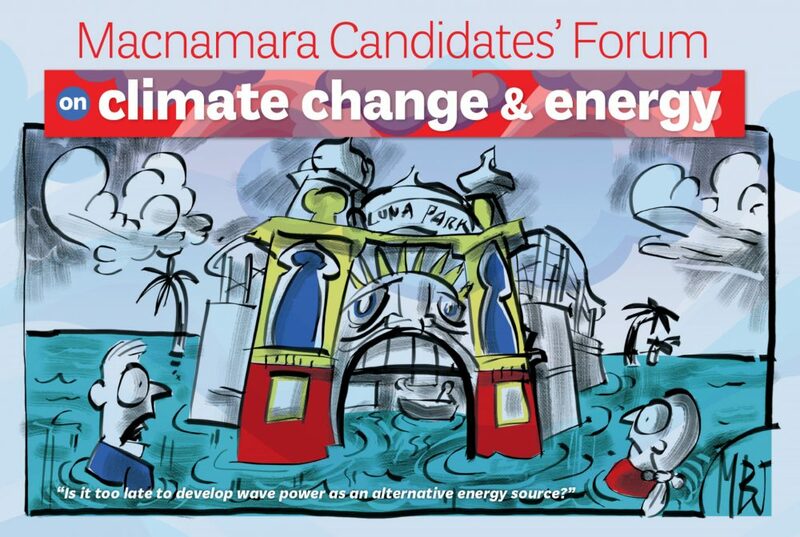 Candidates from the three major parties in Macnamara (formerly Melbourne Ports) will be speaking at our Climate Change and Energy Forum. Take this opportunity to hear them speak and to question them. One of them will represent you in parliament after the election. WHAT IS A SUMMARY OF THIS PAGE? WHO . . . . . . Liberal, Labor and Greens candidates for Macnamara. TICKETS . . . A free event but please order a TICKET on Eventbrite. QUESTION . Submit your QUESTION for the Candidates now. DONATION . A donation at the door on the night will help cover our costs. WHO ARE THE CANDIDATES SEEKING ELECTION IN MACNAMARA? DO YOU LIVE IN THE MACNAMARA ELECTORATE? Melbourne Ports was renamed Macnamara by the Australian Electoral Commission in June 2018. To see if you live in Macnamara click on the map below to see and enlarged version. Macnamara includes all of the City of Port Phillip as well as smaller parts of the Cities of Stonnington, Glen Eira and Melbourne. Click on the map to see an enlarged version of Macnamara. WHO ELSE WILL BE ON THE STAGE? 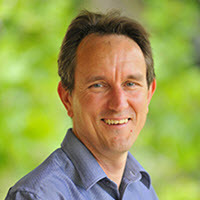 The EXPERTS below will each speak on what they see as the actions that need to be taken to solve the issues involved with Climate Change and Energy in Australia. They will also direct questions to the candidates. HOW CAN AUDIENCE MEMBERS PARTICIPATE? You can ask questions by either submitting your question now using the form on the QUESTIONS page, or wait until the night when questions can be taken from the floor. WHAT GROUPS ARE SUPPORTING THE FORUM? WHEN AND WHERE WILL THE FORUM BE HELD? Attendance is free but please order a TICKET. We are asking for a donation at the door on the night to help cover our costs.